Chevrolet overhauled its entire lineup in 1949, moving from prewar designs to brand new cars with modern full-width bodies and pontoon fenders. The division offered Special and Deluxe models in both Fleetline and Styleline series. Buyers could buy a bare bones business coupe for as little as $1,300, or could pony up $2,200 for an eight-passenger station wagon. Virtually every body type and price level was offered in between. The only powertrain available was a 216-c.i. six-cyinder engine mated to a three-speed manual transmission. 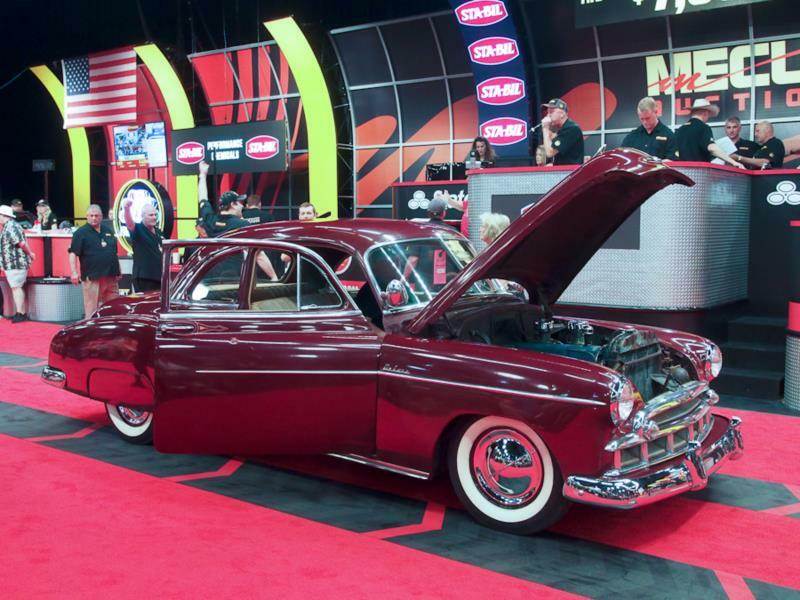 New for 1950 was the debut of the Bel Air two-door hardtop, which would be a mainstay of American design for 50 years, and the second was the Powerglide, two-speed automatic transmission. Cars with the automatic option received the 235-c.i. truck engine with hydraulic lifters, while cars with three-speed transmissions kept the old 216-c.i. engine. Visual changes were minimal from 1949, although the wood-clad station wagon was retired in favor of the steel-bodied wagon that first appeared in 1949. Still sold as Specials and Deluxes with Fleetline and Styleline designations, Chevrolet’s car production of 1.5 million units was the brand’s best ever. 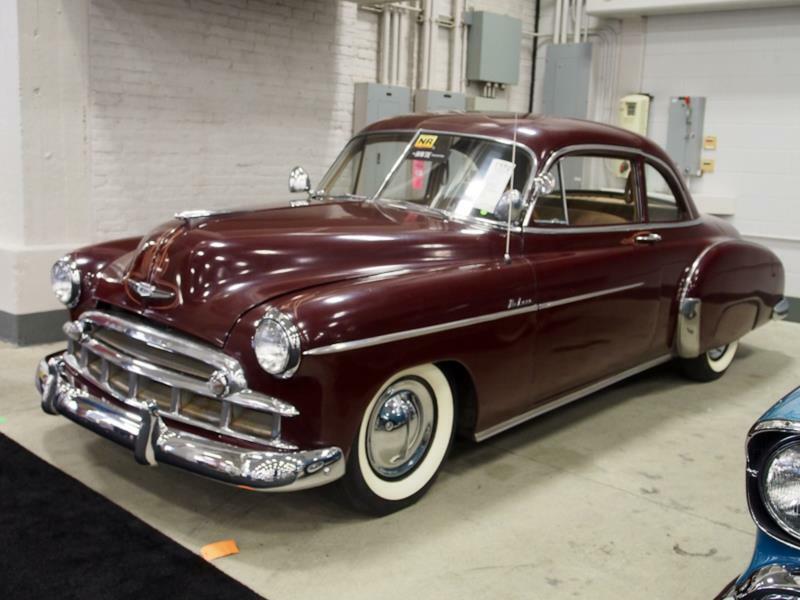 Chevy took a breather in 1951 and made few changes, though the Fleetline fastback body style was phased out. Model year production was down slightly to 1.3 million units, with only a fifth being the basic Special series. In a trend that would continue through to the present day, buyers increasingly turned towards the automatic transmission—nearly 50% of cars sold were equipped with Powerglide. For 1952, Chevrolet offered the largest range of colors and combinations so far, and the Deluxe convertible and Bel Air hardtops were particularly attractive. The grille received five vertical “teeth” after grumbles about the 1951’s toothless look. Between Deluxes and Specials, a complete range of body types continued to be offered.